Alice is on placement with us while she trains for ordination in the Church of England. She is studying at St Mellitus College, where she is completing an MA in Theology, Mission and Ministry. Alice is married to Cain and they have a son called Arthur. 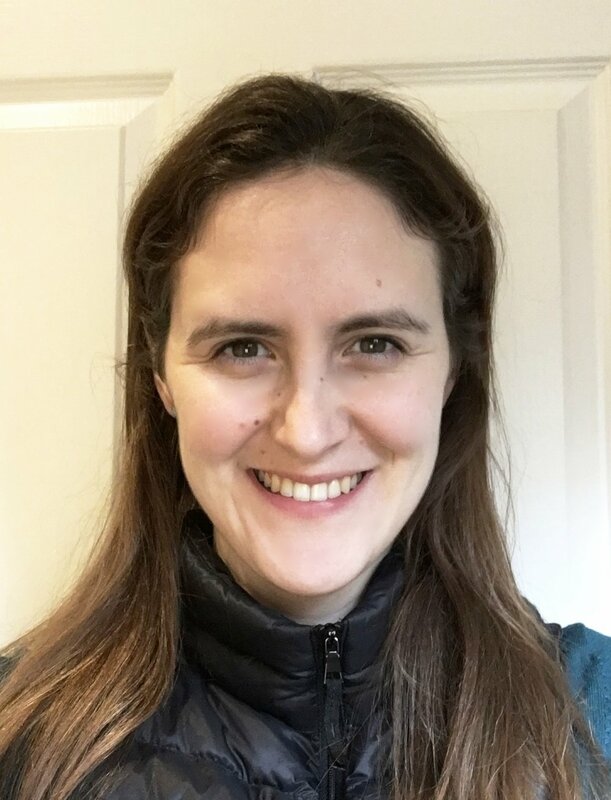 Alice studied Theology at University and then trained as a Secondary Religious Studies teacher, working locally at Burlington Danes Academy and then at Wren Academy in Finchley as both teacher and chaplain. Alice has a particular interest in helping children and young people explore questions of faith and develop their own spirituality. Lizzie Kendal helps with families and children and is a Safeguarding Officer at St Saviour’s. She has been involved in youth work since she was a youth herself. Her background includes several years in the charity sector working with young refugees and asylum seekers, and she recently completed an MA in Art, Design and Education. Alongside her work at St Saviour’s, she teaches at some of the wonderful museums London has to offer. She is really excited about being part of our amazing community and getting stuck in to some serious Bible-based arts and crafts.